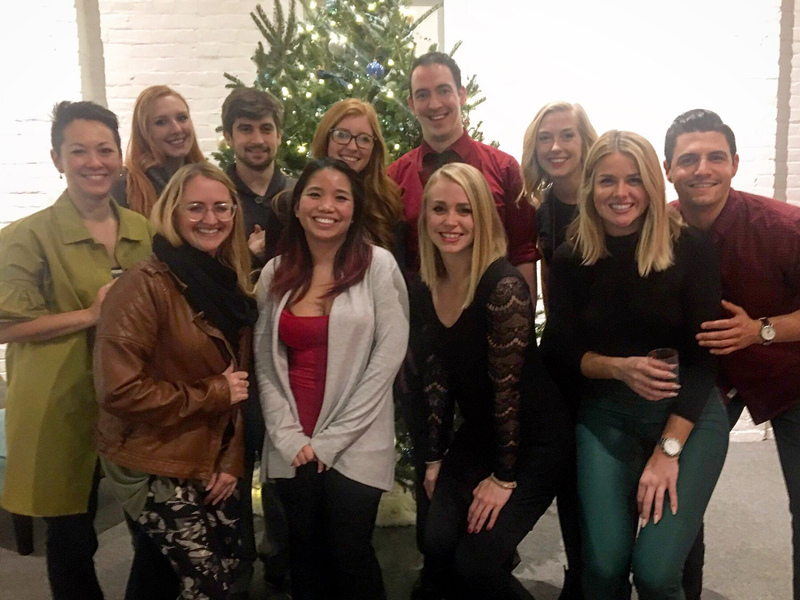 Earlier this month, our UA Creative team got festive and hosted our first-ever Holiday Happy Hour for clients, photography students, and partners. For many, it was the first time they visited our studio. Normally we are behind the camera, so this gave us an opportunity to catch up with and get to know our clients better and let them know we appreciate them! We decked the halls with a live tree from the HTH Christmas Tree Lot in Linworth. Hope Thru Housing (HTH) is a residential drug and alcohol treatment center and aftercare program located in Columbus, Ohio. 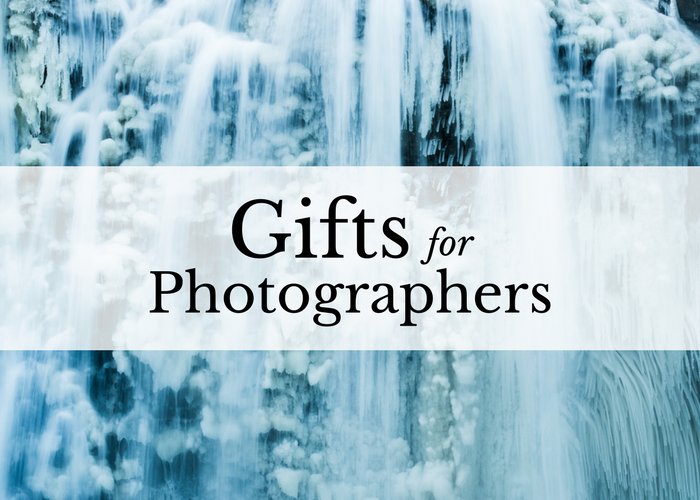 During the summer you may have visited their farmer’s market. In the winter HTH has the tree lot which is an important training ground for the basics of sales training, especially for their new residents. Their store is adorable with gifts, cheeses, jams and baked goods. Kelsie and Isabel enjoyed some hot cocoa while there too! 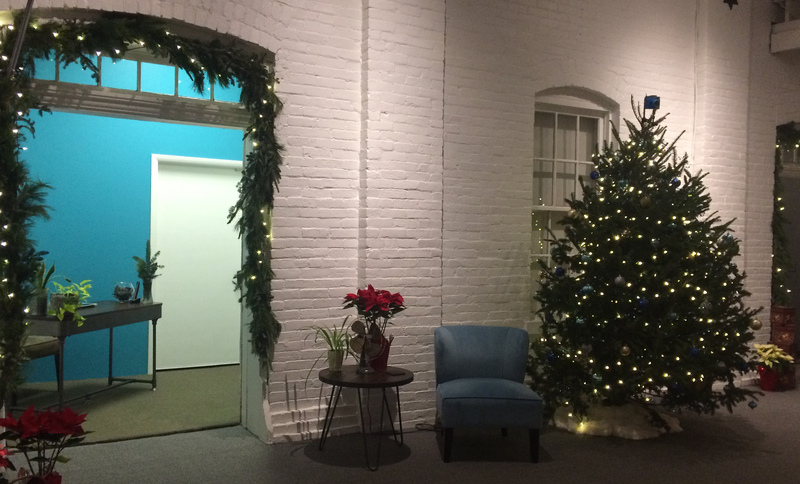 Upon returning to the studio with our 10 foot+ tree, our friends from Wild Lion Marketing, who were in the studio for a team meeting that day, helped us place the tree! 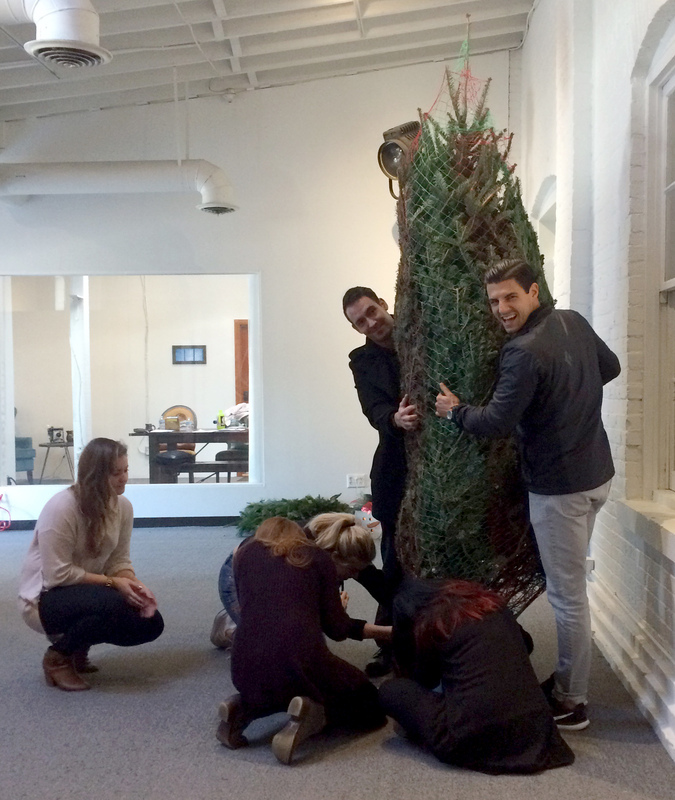 How many creatives does it take to put up a large tree? In our case…eight! 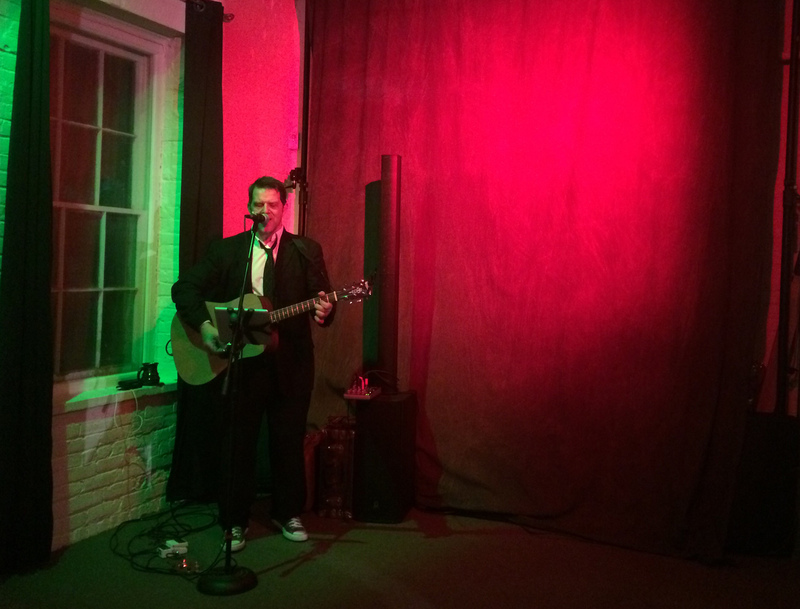 Pat Buzzard performed live for our guests! We had delicious food and sweets including yummy Mac ‘N’ Cheese Balls from local Grandview restaurant Sweet Carrot. It was wonderful seeing all who attended, from current corporate clients to past wedding clients to students we train privately, to members of partnering organizations like AMA and Wild Goose Creative. We jingled and we mingled! 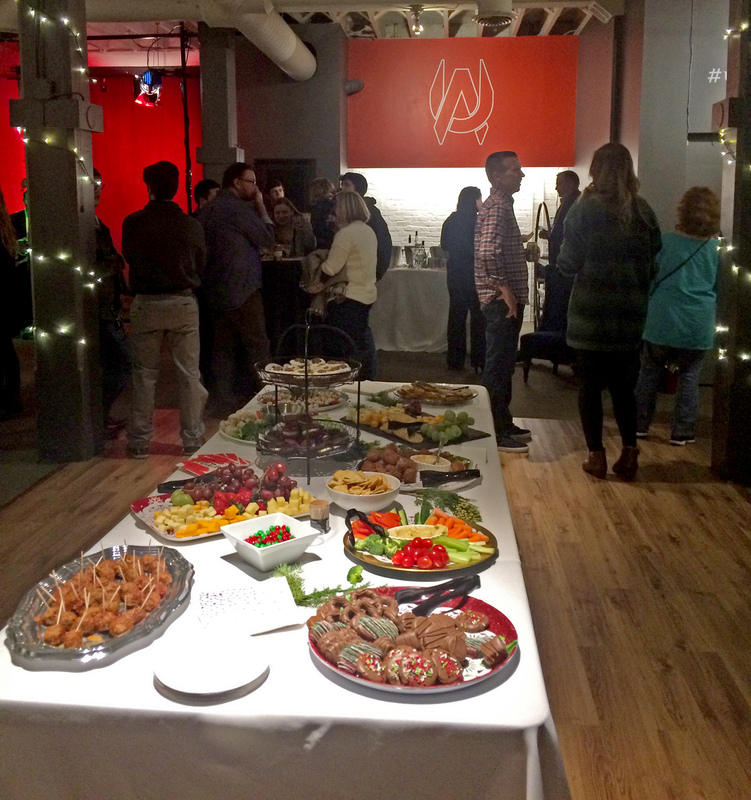 Our next social event will be in February celebrating our studio birthday! If you’d like an invite, send us a message at team@uacreativestudios.com!